This kit includes two 2300mm shift cables, liners, and seals. The cables are pre-greased for ultra slick and responsive shifting, and precision braided to prevent fraying. The unidirectional cable ends are weld-cut to ensure convenient installation. What is the outer diameter of the tubing? 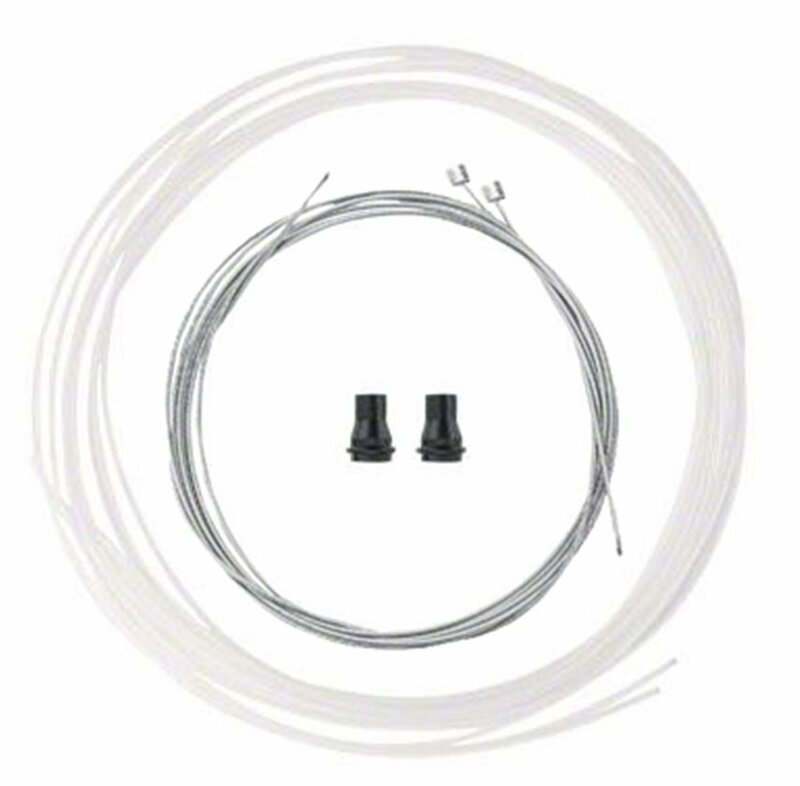 BEST ANSWER: According to Jagwire's site, this tubing is 1.4mm (inner) x 1.9mm (outer). Hope that helps.